R3: INFO SLIDE: The Diamond Club is a dating website which aims to pair male millionaires with physically attractive females. Male members pay upwards of £100,000 to join the site, while female members are ranked out of 100 for their physical attractiveness and do not pay a fee to join. No other qualities, such as skills or interests, are taken into account when ranking female members. The site is for linking of dates, and not for prostitution. R4: THBT western nations should require companies seeking to sell products within their borders to abide by national worker's rights legislation, regardless of where the goods were manufactured and at all stages of the production process. EY Competition for the Best Student Union: TDS awarded with the special prize from the jury! The Telecom ParisTech Debating Society has been awarded with 'Special Prize from the Jury' during the competition for the best Student Union organised by EY. This prize will enable two teams from Telecom to compete in the WUDC 2015 in Malaysia. 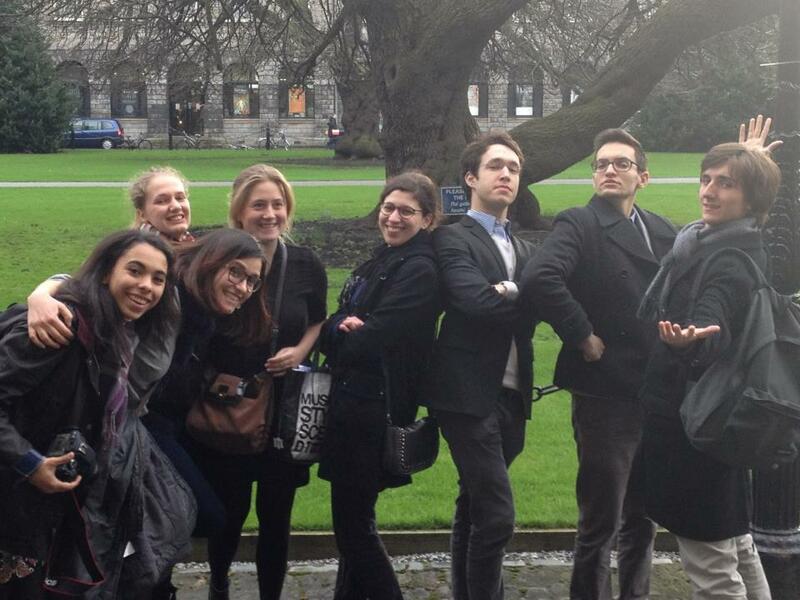 On the 24th and 25th of January, the Telecom ParisTech Debating society sent two teams and two judges to the Trinity IV 2014 at the Trinity College, Dublin. 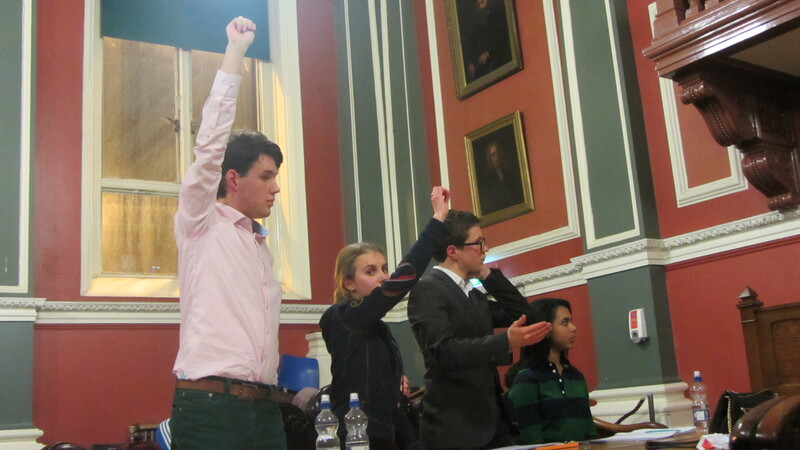 This IV which is organised by both the Hist and the Phil (which are Trinity College's debating societieS) was a great opportunity for the TDS to compete aginst teams from the UK, the US, the Netherlands, Turkey, Ireland (University College of Cork and University College of Dublin were particularily well represented!) and many other countries. After four rounds of intense and fierce debates, we were pleased to hear that both our teams (Telecom A : Pierre Bréchet & Noémie Bristol-Courgeon ; Telecom B : Agathe Gilain & Edouard Mifsud) « broke » a.k.a. were selected for the ESL (English as Second Language) final of the Trinity IV !! Although our positions in the debate were randomly chosen, both our teams were put on the same bench for the final and had the occasion to propose together on the motion : THBT children should be authorised to question authority at schoool, even when it undermine obedience and discipline. We now wait with bated breath for the next tournament for which we are ready tol demonstrate the best of our debating skills! R1: This house would give primates (e.g. monkeys) and cetaceans (e.g. dolphins) the same rights to life, freedom from physical harm, and freedom of movement as humans. R2: This house believes that developed countries should set maximum rents for residential properties in large urban centres. R3: This house believes that, despite the expressed wishes of the Pakistani government, the United States should continue to target the leaders of Tehrik-i-Talibani (Pakistani Taliban). R4: This house would break up banks, like Goldman Sachs, JP Morgan Chase and HSBC, that are deemed ’too big to fail’. Open Quarter's- TBT the Republican and Democratic Parties should select its candidates (for congress/senate/presidential post) through a vote by the party leaders rather than through primaries. ESL Semi's- THW prevent those who deny climate change from seeking political office. Open Semi's- Instead of creating a Jewish state in the British Mandate of Palestine, with the benefit of hindsight This House would have created a Jewish State in Germany. ESL Grand Final- It should be the policy of the US to conduct all of its military interventions unilaterally. Open Grand Final- THBT it is in the west's interest for Assad to decisively win the Syrian Civil War. We also had the occasion to attend to the Grand Final in the Cambridge Union Society great chamber and witness St Andrews win against Hart House, Princeton and Harvard. The Telecom Debating Society in association with Assas Rhetorique and the Descartes Debating Club have organised the first friendly of the school year at Telecom ParisTech on September the 20th. It was the occasion for many debaters from Parisian schools (Telecom, assas, Science po, Descartes, Centrale) to meet again and for the newbies from >Telecom to debate for the first time on the motion : “This House, as the parent of a child with social disabilities (i.e. Asperger’s), would prefer to send their child to a regular school”. It also was a good occasion for our newbies to debate in BP style for the first time after a workshop organised by Albertine Aquenin from Assas and Noémie Bristol-Courgeon from Telecom. Thrid Round : THBT, in order to continue to eat meat, individuals should be required to slaughter a major meat animal. Fourth Round : THW abolish all term limitations for elected officials in high offices. Finals : THBT the EU should censor racist websites. 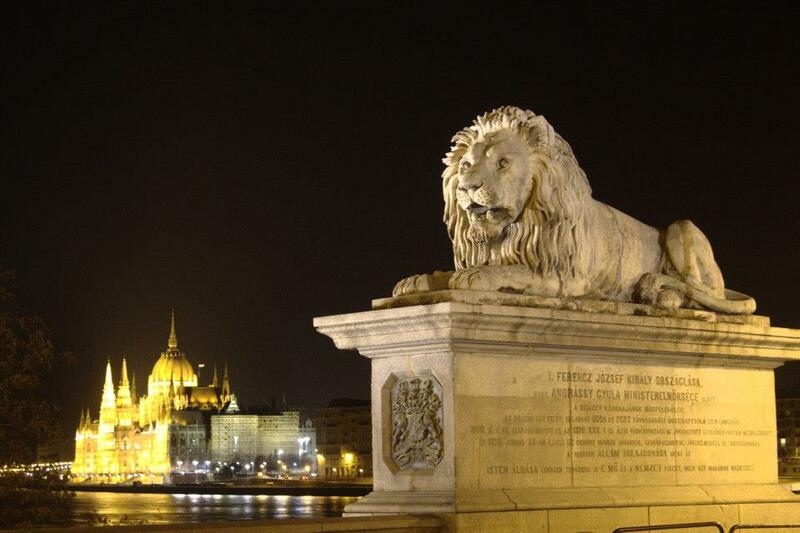 Last January we sent one team and two judges to the Trinity IV 2013. This tournament took place at the Trinity College of Dublin and was organised by the Hist and the Phil which are the debating clubs of this University ( They have two of them ! ). 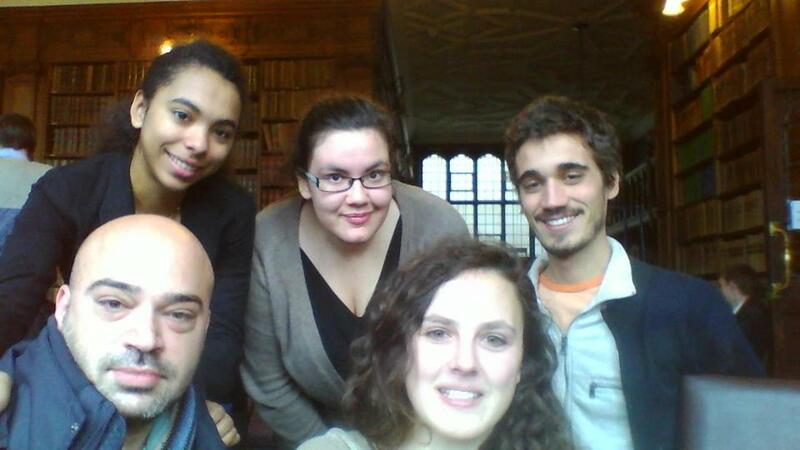 Many Irish adn Britishh teams were present, but we also had the occasion to meet other French teams ( from Assas, Science Po and Paris Descartes ). First Round : THW not prosecute victims of domestic violence for crimes committed as a result of their abuse. Second Round : THBT the marketing strategies of Western NGOs have hindered the development of the global South. Third Round : THW ban the teaching of Romeo and Juliet in schools. Fourth Round : THB the campaign for marriage equality is a waste of the gay community's resources. Fifth Round : THW hold Islam accountable for the actions of Islamists. Quarter : THBT allowing women on front lines is a victory for feminism. Semi-Finals/ ESL Finals : TH as an Israeli Arab would boycott Israeli elections. Finals :THW restrict media coverage of school shootings. 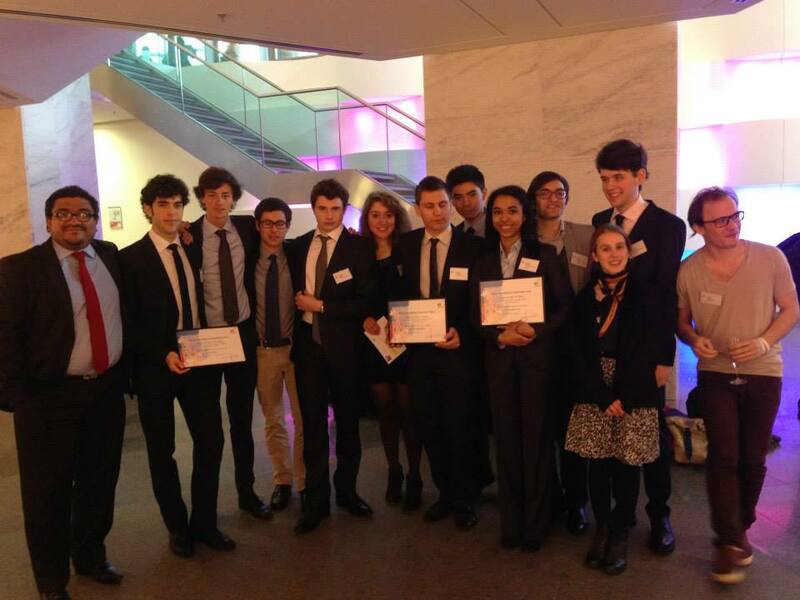 As you might have heard about it, two teams and one judge from Telecom Paristech went to the Oxford IV last weekend (9th-11th of November of 2012). The Oxford IV is the largest and most prestigious debating competition on the UK University circuit. It is hosted by the famous Oxford Union. During this debating tournament, we rubbed shoulders with students from Princeton, Yale, Stanford, Cornell, Oxford, Cambridge, LSE, UCL, SOAS…And our teams ranked 1rst and 3rd in the last round. We also advertised the Paris Open (held at Télécom Paristech in April of 2013 ) and we recruited Talheel Lateef, a debating officer of the Cambridge Union Society, to give a an expert World Style debating workshop at Telecom Paristech.